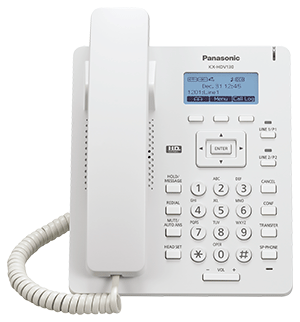 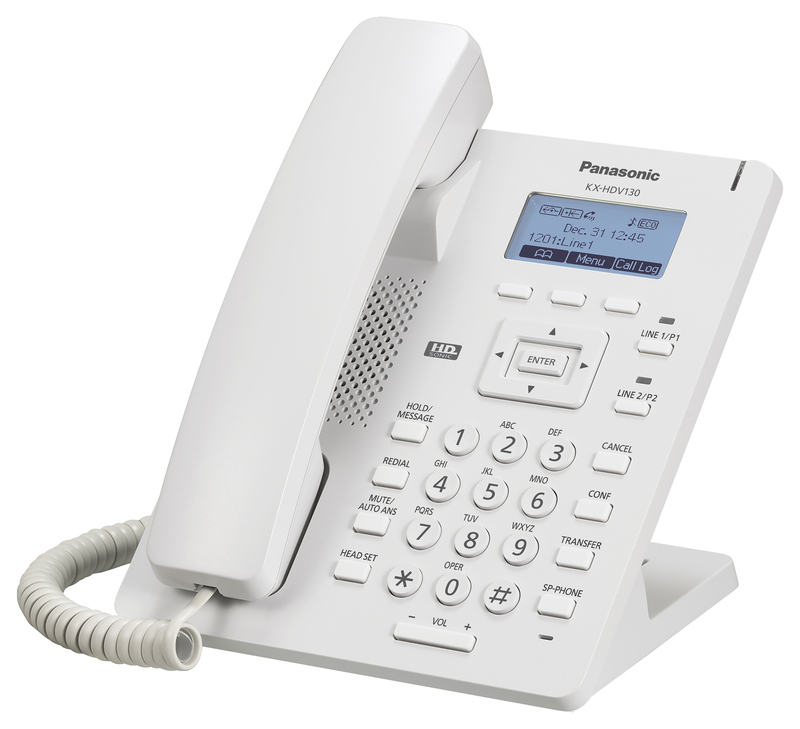 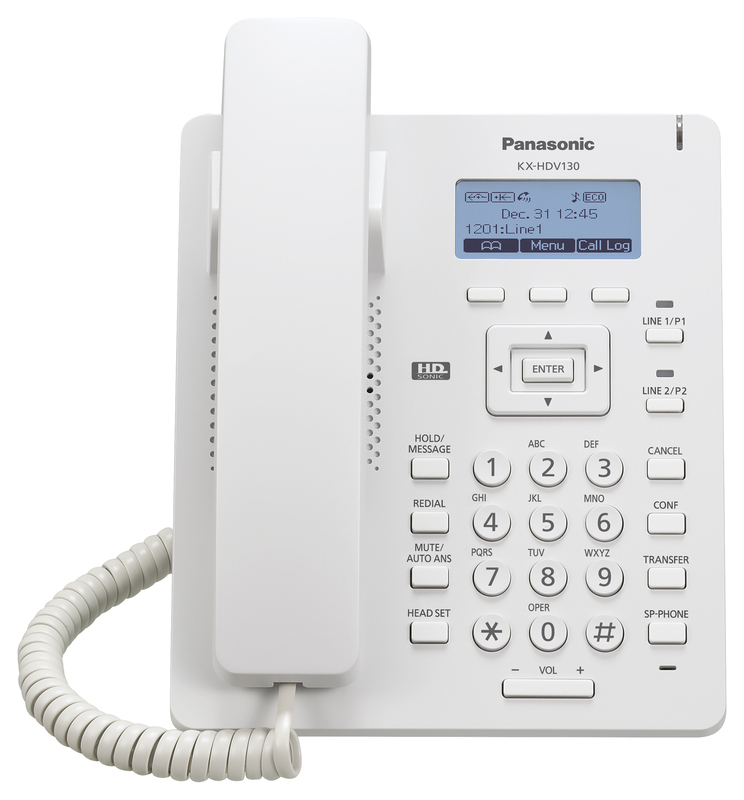 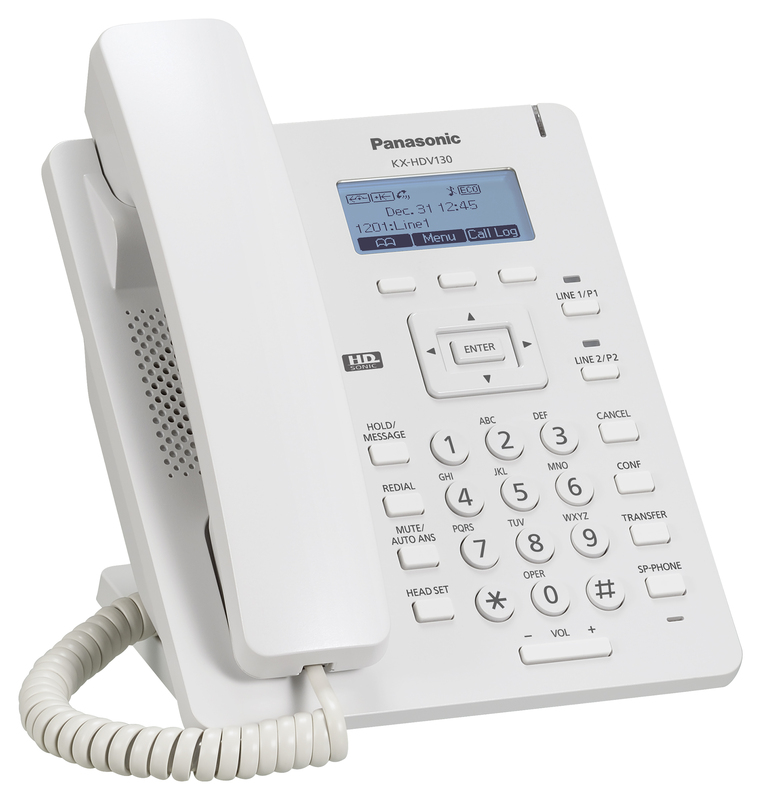 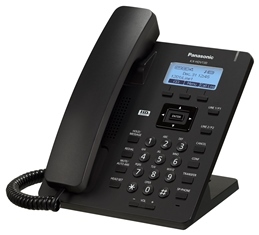 Building on the outstanding success of the KX-UT113/123 phones, the Panasonic KX-HDV130 Standard IP deskphone delivers the same balance of low cost/high quality, alongside a range of value-adding features. 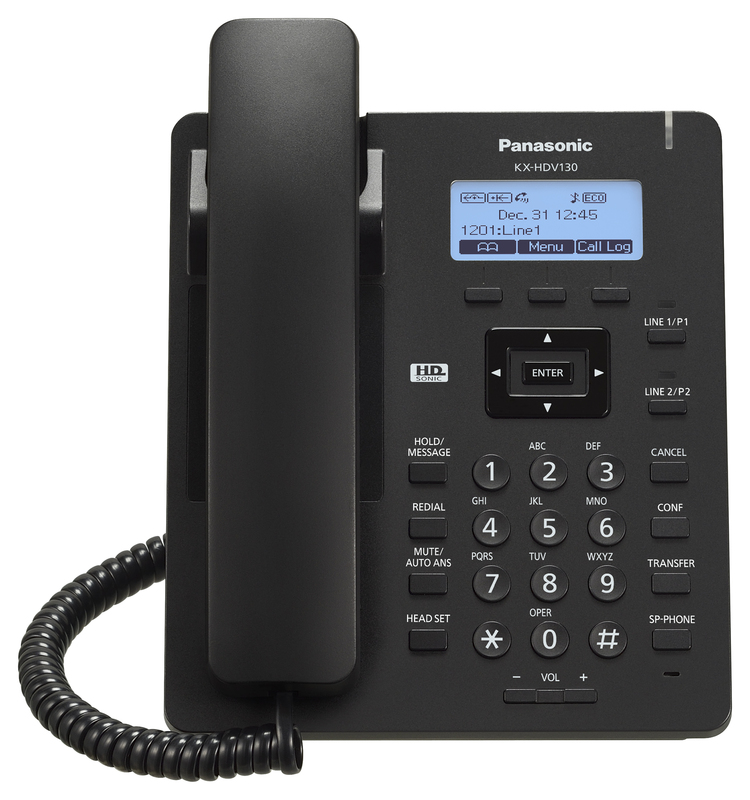 Designed to suit business buyers who demand budget-friendly technology that provides the reliable, flexible performance their businesses require, the KX-HDV130 makes professional-grade communications more accessible than ever. 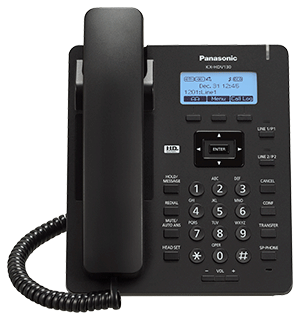 Footnote *1 Excluding the handset.